Seeking New Lifestyle Or Career After Sold Business? For 20 years I ran a successful bakery working long days. I sold it a few months ago and tried retirement, but found I am happier having something to do every day. I don’t need the money because I made a lot in the sale of my business, but just to keep busy I now work at a Deli. This isn’t what I really want to be doing but how do I decide what is? I’m also single with no commitments. Running your own business is a bigger time commitment than most people realize. I hear in your question how you are used to the routine of working long hours, and with this sale your daily routine has changed. When something, like running a business, is all-encompasing in your life, it leaves little time for nurturing other interests. This is the familiar grumble heard by wives whose husbands retire only to spend too much time hanging around the house with nothing to do. We all know those who end up returning to work or in another job. Oh, but what an opportunity, especially since you have money, to do whatever your heart desires! To do those things you’ve always dreamed of, to take those trips or even start a little hobby business (once a businessperson always a businessperson). I know it sounds crazy, but sometimes when there is nothing to limit your choices (money, relationships), narrowing down what you want to do next can be challenging. First, let yourself relax in to your new lifestyle, your new routine. It will take time for you to adjust to slowing down from the frenetic pace of the bakery. Take time to reflect on your future desires. Find a place or activity (some people think best while doing menial chores) that allows for inner thought, a place that you feel connected to. Spend time in this space and the answers to what you want for your new life will come to you. • Without over-thinking it, do a speed recording on a notepad of things you’ve always thought you’d like to do or try but never have. • Without over-thinking it, do another speed recording on the first 2 or 3 “new life goals” answering how you could make that happen. • Of those three “new life goals” choose which one you would like to tackle first. • When are you going to start? • How will you hold yourself accountable to taking those first steps toward making your #1 happen? 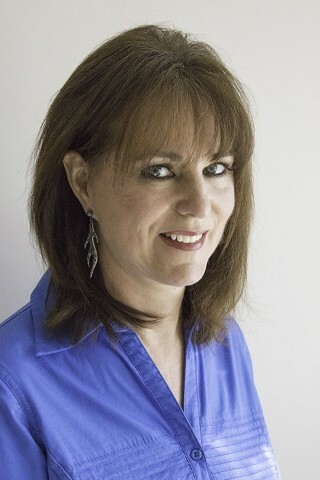 Listen this weekend to “The Joan Jerkovich Show” for help on how to “Choose The Career And Job That’s Right For You”. Tim spent his time in the Marines and is now trying to restart his civilian career. Helen wants to know when to tell her new employer she’ll need time off for her pregnancy. 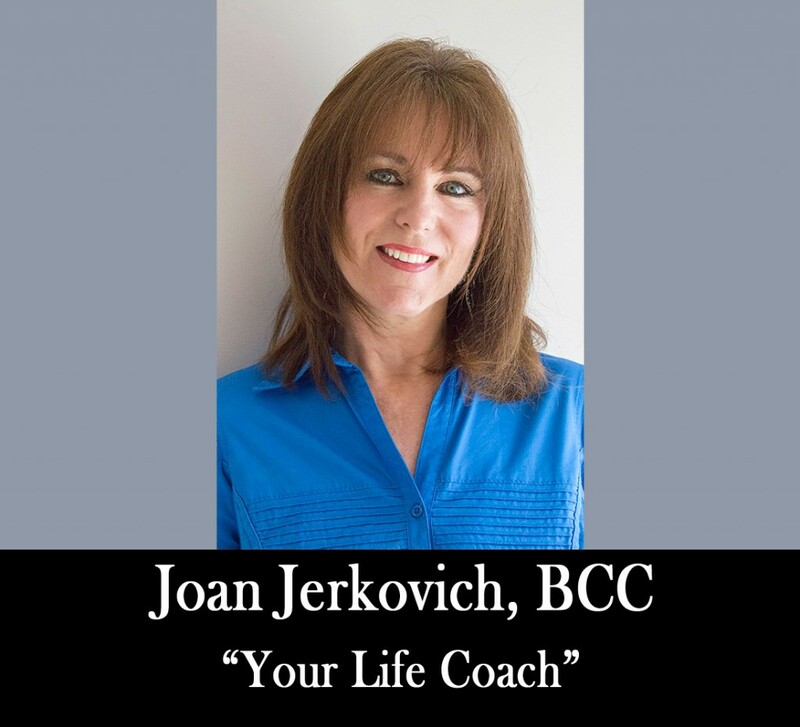 “Your Life Coach” brings you “Empowering Talk Radio”.